FOR ALL OUT COMBAT, NO HOLDS BARRED ACTION, THE GREATEST SPECTACLE IN SPORTS ENTERTAINMENT!! Drew and Andy have all the dish about all things Mania. Predictions, discussions, and hopes and dreams! And some surprises along the way! 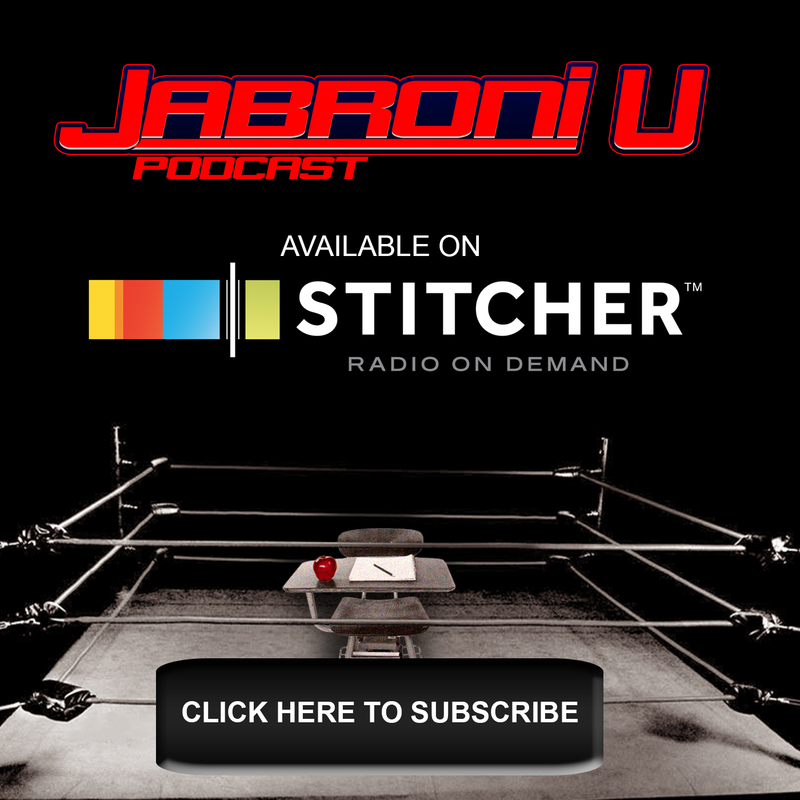 Hit us up on Twitter @JabroniU and check out our other Jaborni University Network show @TheDraftPod! 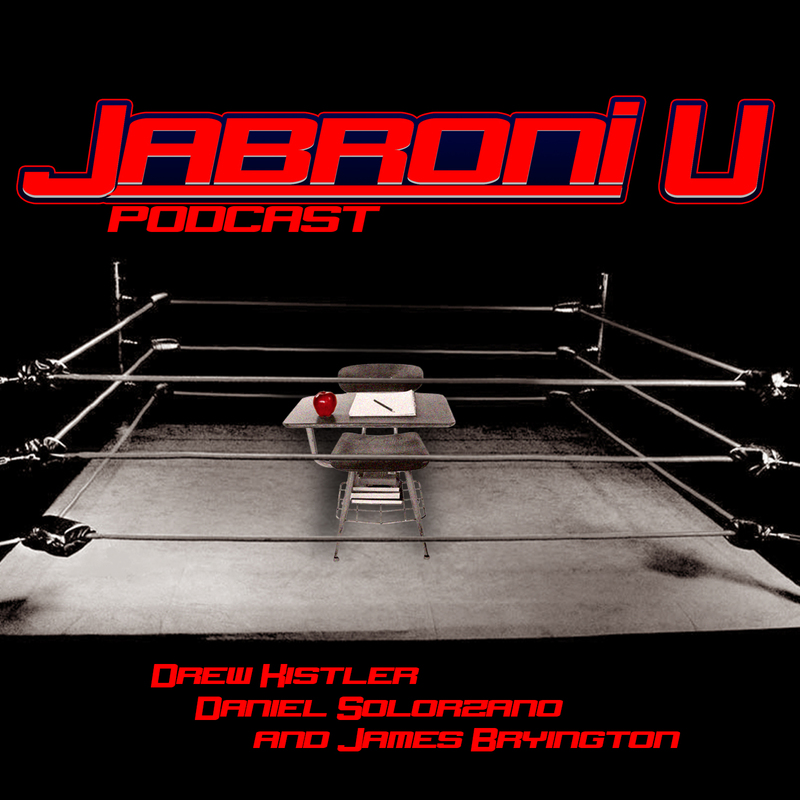 Survivor Series, NXT WarGames and Hot Take City at JabroniU Studios! This is a preview of Survivor Series weekend with Andy Liner, Drew Kistler and your host Daniel Solorzano! The SMARKS are back! The Applied Theories Guys (say that 5 times fast) got back together after a brief hiatus while Jimmy J. was getting over his “exhaustion”. Drew, Wes and WWE Legend Jimmy J. Knox breakdown the half-year in wrestling for a ‘2018 Mid-Year Review’. The guys break down the best matchups of the year, so far, and talk about what they think the next half will bring us. Who is the next big thing? What can we expect from the UK? Can Mr. Knox stay on the wagon? Find out all those answers and more on this exciting episode of Applied Theories in Professional Wrestling! Hit us up on Twitter @JabroniU for any questions or comments!